Among the cryptocurrencies, many miners prefer Bitcoin (BTC), Ethereum, or any of the leading cryptocurrency. But Monero mining pools are consistently reaching the top and are becoming more popular among the miners, even compared to the BTC. Although one can suspect the volatility of the cryptocurrency market, despite that miners haven’t lost their hopes while mining cryptocurrency. 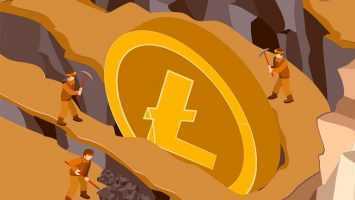 While mining is the easiest way to earn a digital asset, with the increasing complexities of the computations required to set up a mining rig and lesser profits, miners have lost their hopes in coins such as Bitcoin and Ethereum and have settled instead for other coins. Although mining is easier once mining rig and computations are set up, a miner hasn’t had to work much hard for earning a profit while mining. 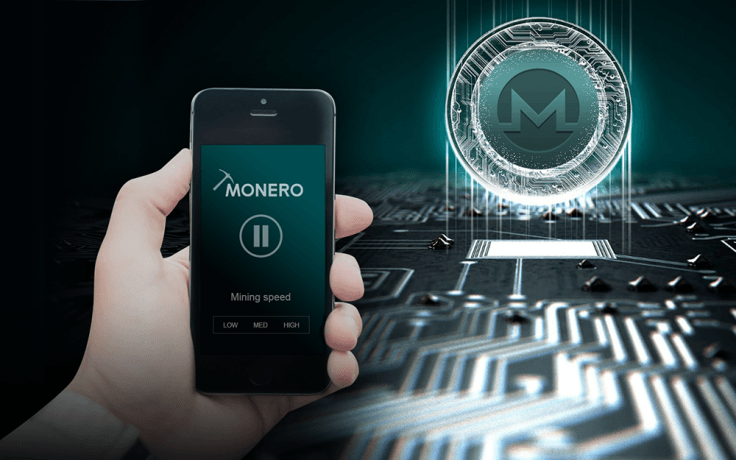 Many of the miners are actually switching to Monero mining pool as it has lower difficulty in computations, has an optimal block reward of almost 3.32 XMR, and it can be easily mined through your smartphone. 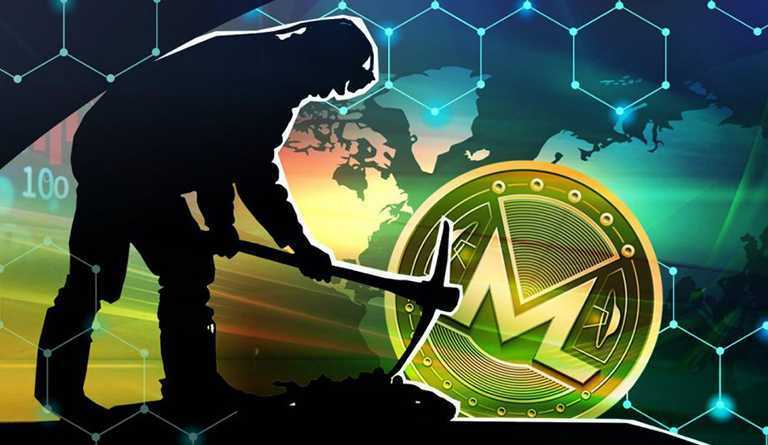 But for more chances of success while mining in Monero pools people consider joining a Best Monero mining pool, which is the easiest way for you to generate the blocks faster in rate. While as mentioned before it is one of the rare mining pool which can be operated via a browser or your smartphone, it is also easily convertible. Well, many believe it has a promising future ahead. While there is a long list of considerations while you choose a Monero mining pool like is there any fee charged? or What is the pool’s hashing power? or about the minimum payout threshold or What is the uptime? or about the location of the pool’s server. Such questions will help you to choose the right Monero mining pool which will both profitable and easy to mine. 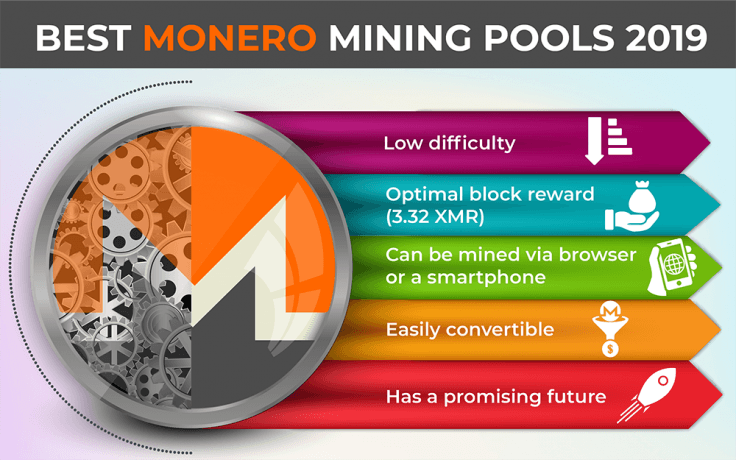 Based on these questions below are the list of best Monero mining pools you can come across best xmr pool. An up time of 99.7% i.e. almost zero mining process interruptions, along with a 1% standard fee. It has a minimum payout of 0.01 XMR which can be easy for you to have daily payouts. Minergate also gives web mining facilities. With 16 MH/s world hashrate of 460 MH/s, Minergate is the most popular choice among the miners. Established around Oct 2014, Monero Hash is one of the oldest Ming pools. With a mining fee of 1.6% which can transaction fee avoidance by directly mining to the exchange wallet. It has a payout of approximately 0.5 XMR, a hashrate of 4.32 MH/s and up time as per recent press time is about 99.92%. It also offers to find blocks in every 2 hours through servers in the U.S. It has a 1% charge like the other mining pools but has a minimum payout of 0.004XMR with an uptime of 100% which makes it one of the most viable mining pools. A provision of choice is there while choosing servers around the world with 45-minute block generation. For successful mining, it gives a sober hashrate of 95 MH/s. 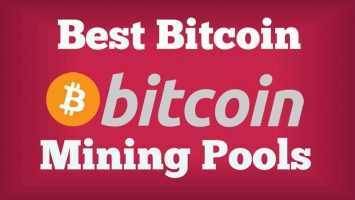 This mining pool offers 1% mining fee, with an unstable up time of 92.74% to 99.99% sometimes. The minimum payout is 0.3 XMR with the availability of several payment rounds. The most specific thing about this mining pool is that it has a hashrate of 103 MH/s.